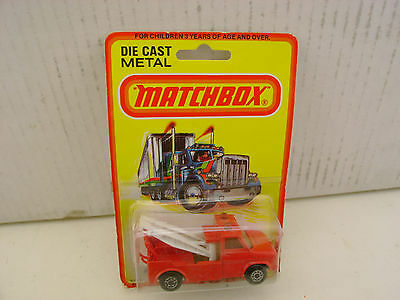 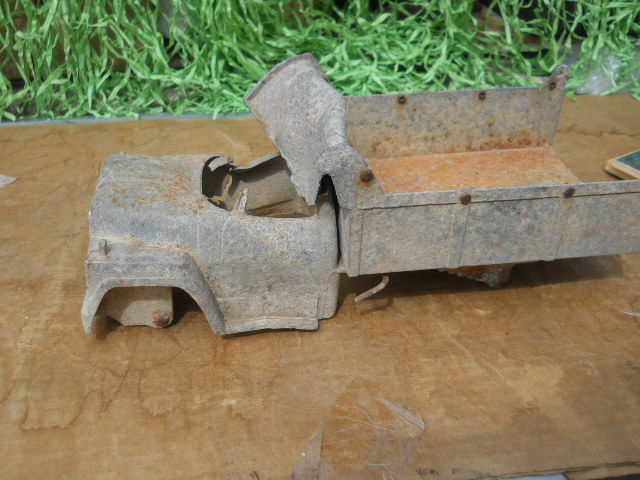 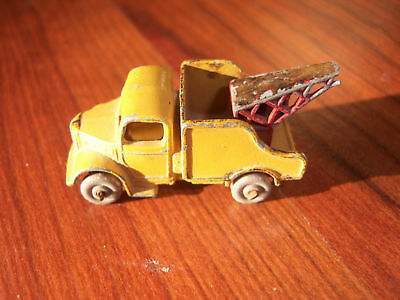 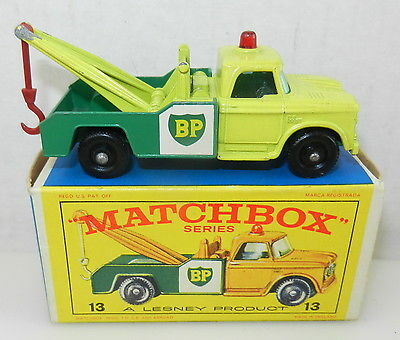 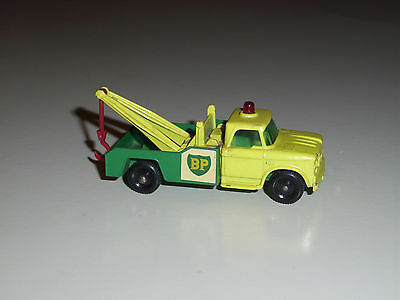 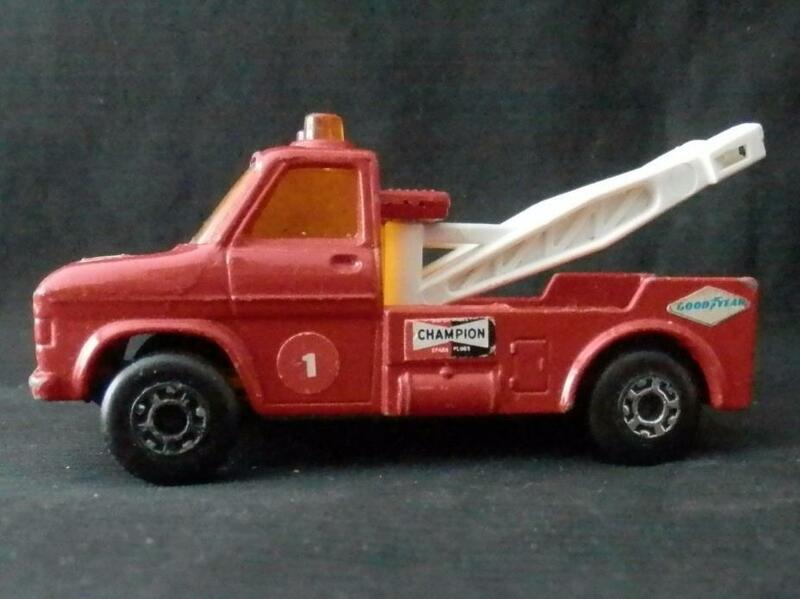 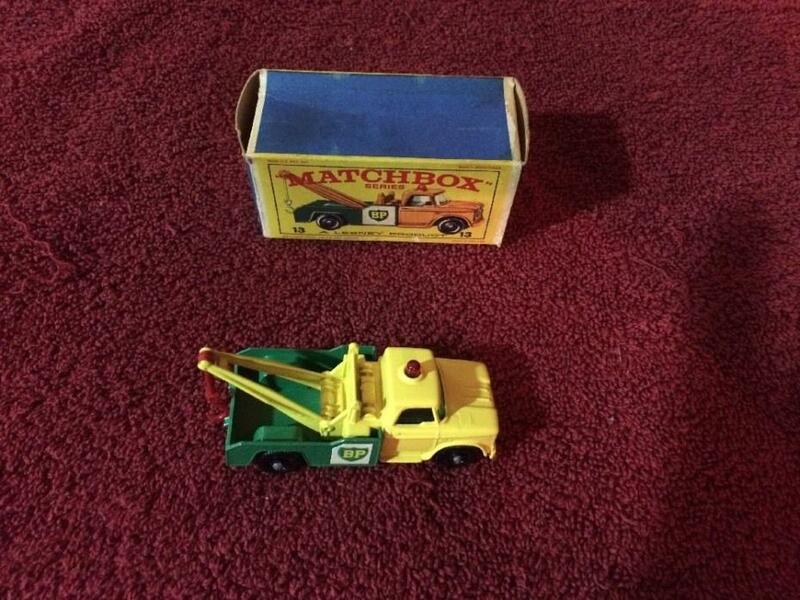 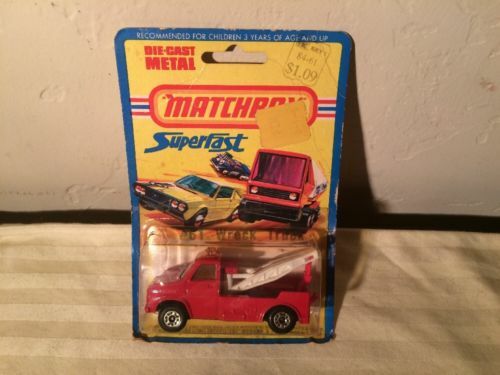 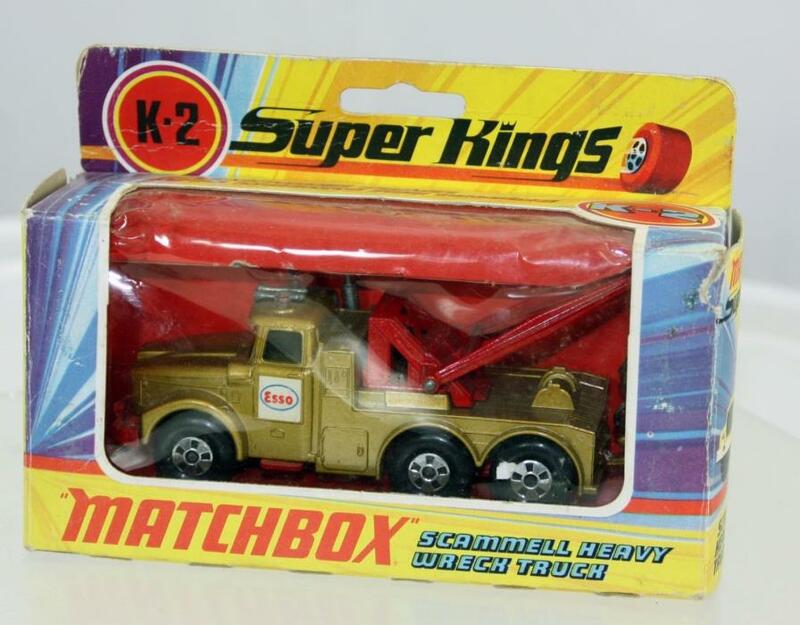 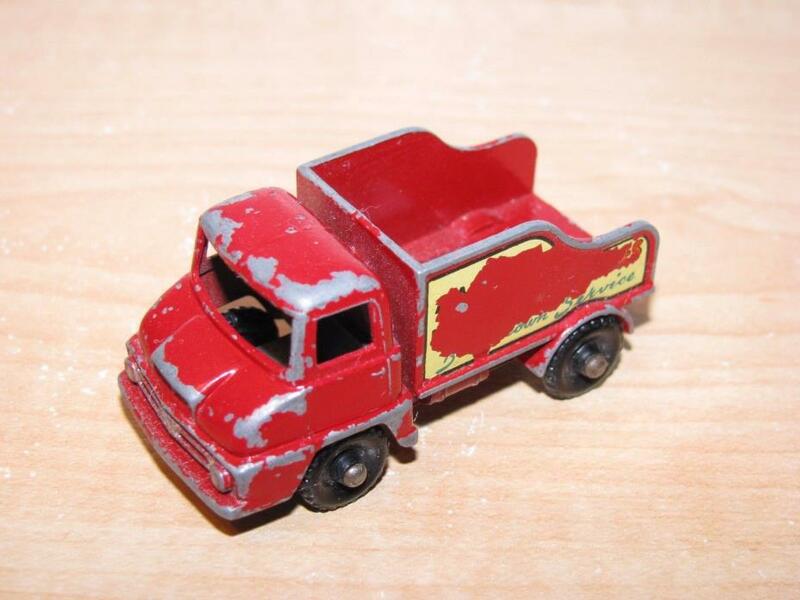 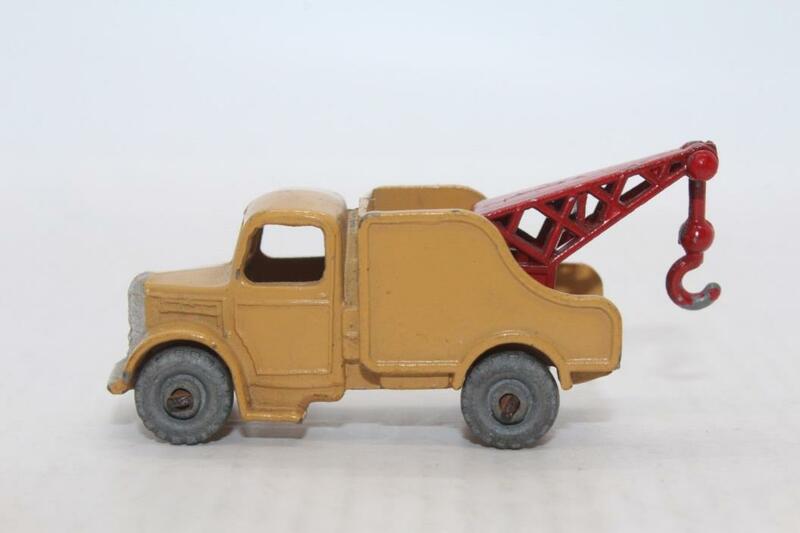 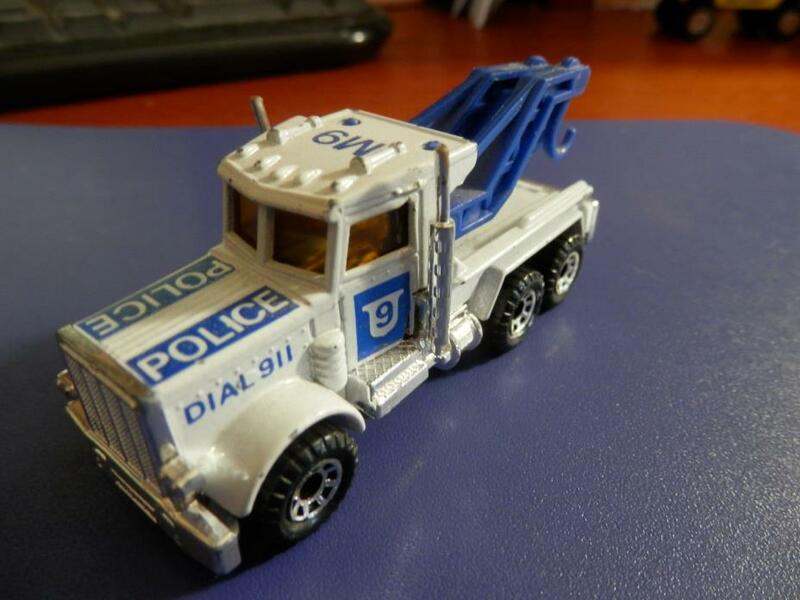 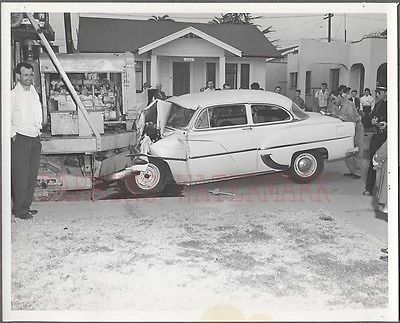 Offering a Lesney Matchbox #13 BP Dodge Wreck Truck in good condition with a few chips. 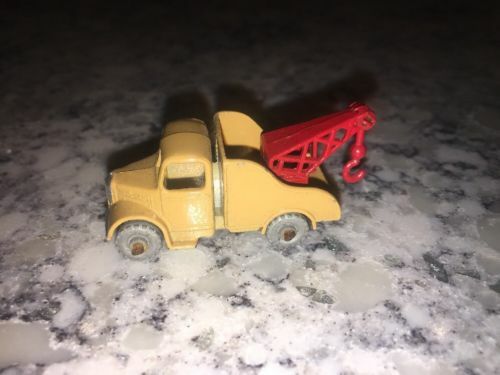 Happy to combine shipping. 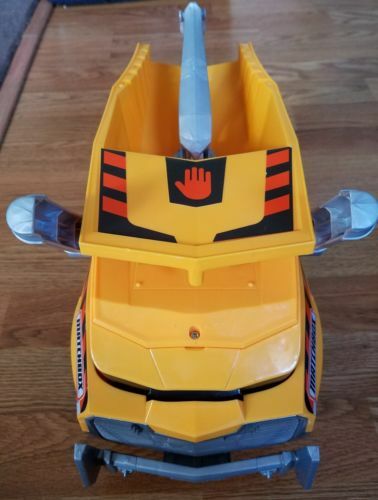 PayPal payment is due within 3 days of auction ending.